There will be a number of guided walks available, and lunch included. 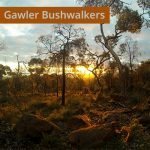 The Warren Bonython Heysen Trail Foundation is an organisation member of Walking SA (Friends of the Heysen Trail are a highly valued club member). 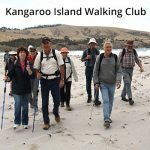 The Foundation conducts an annual fundraising walk to support the activities of the foundation, focussed at supporting the development of the Heysen Trail. 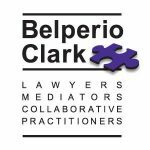 The Winston Churchill Memorial Trust has undertaken to recognize and perpetuate the work of some of our outstanding Fellows. 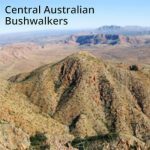 As such the Churchill Fellows Association of South Australia would like to build on the work of Terry Lavender by raising funds to create a one-off fellowship titled The Terry Lavender Churchill Fellowship – To investigate ways to develop, improve, manage and promote outdoor recreational trails and pursuits to be awarded in 2018. The themed “best walk” lists encouraged people to explore more walking opportunities, proving once again to be popular and engaging. The lists are an effective way to reach people through the State, regardless of where they live. The lists of Accessible walks, prams walks and kid-friendly walks were popular. The “view from my walk” social media promotion was a success, building upon previous years and Walking SA’s rising profile to receive more entries. It saw significantly increased engagement compared to previous year. Over 600 public entries were made on social media. 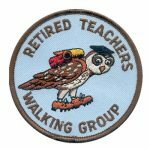 There was a broad range of walking experiences, including walking for transport (suburban) and walking for leisure and health (hiking, evening walks, park walks). Overall the major event “Trails Less Travelled” was a success, connecting people with walking resources and promoting the many walking opportunities that are alternatives to the popular Waterfall Gully to Mt Lofty walking trail. The event encouraged more people to walk more often. The event helped to position Walking SA as a knowledge leader and conduit to discover walking destinations in SA. The Walking SA 2017 Walking Awards promoted and recognized the role and contribution of walking in our community. The program was more successful than last year which raised the profile and awareness of walking. 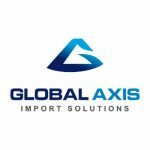 This places the program in a good position for further reach in future years. The events calendar and supported events connected people with more and new walking opportunities. Adelaide International Bird Sanctuary National Park – Winaityinaityi Pangkara – is the National Parks SA Park of the Month for November 2017. Adelaide Shorebirds Festival is celebrating this Park of the Month throughout November. There’s lots of activities like kayaking, snorkelling and river cruises, and you can also see some of the birds on some of the walking trails in the park. 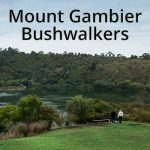 Below we’ve outlined 5 walks and trails to see some of the shorebirds and experience the unique coastal habitats. The Third Creek Trail is one of the Samphire Coast Shorebird Trails at Thompson Beach. 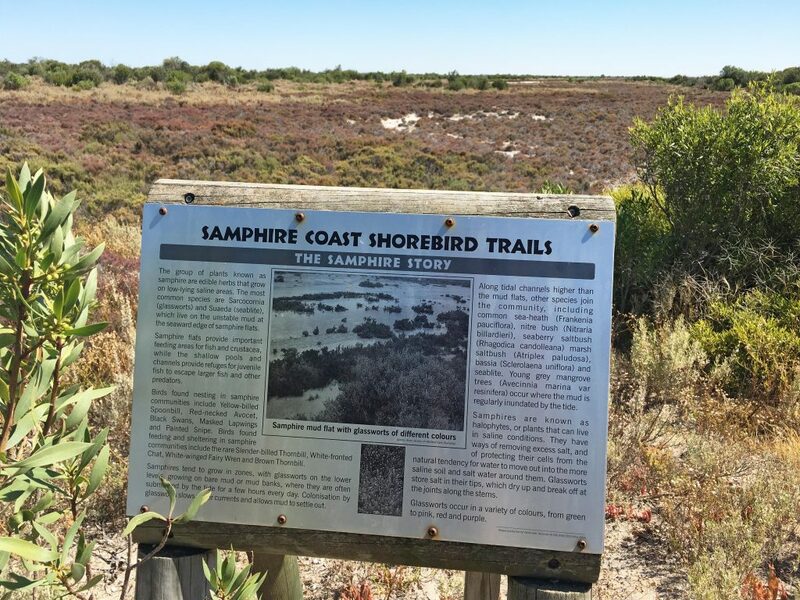 Follow the trail to learn about the lives of shorebirds and the samphire smorgasboard. Look for up to 40 species of shorebirds and waterbirds. The trail has recently been upgraded with new signage and new compacted gravel. The upgraded section is a 900m loop from the trailhead, and the remaining trail is easily walked to Third Creek. The Third Creek Trail starts from the southern end of the Esplanade. Brochures and maps are often available at the Third Creek Trail trailhead, or you can download the brochure. There is a free Ranger Guided Walk along this trail on Thursday 16 November.